Great BBQ is a tradition as true as Texas! Most BBQ places there isn’t much tradition at all except piles of wood for decoration and electric smokers for low cost and “easy cookin” If you don’t want a mediocre plate of BBQ come to Julian’s BBQ . We Cook Great BBQ! 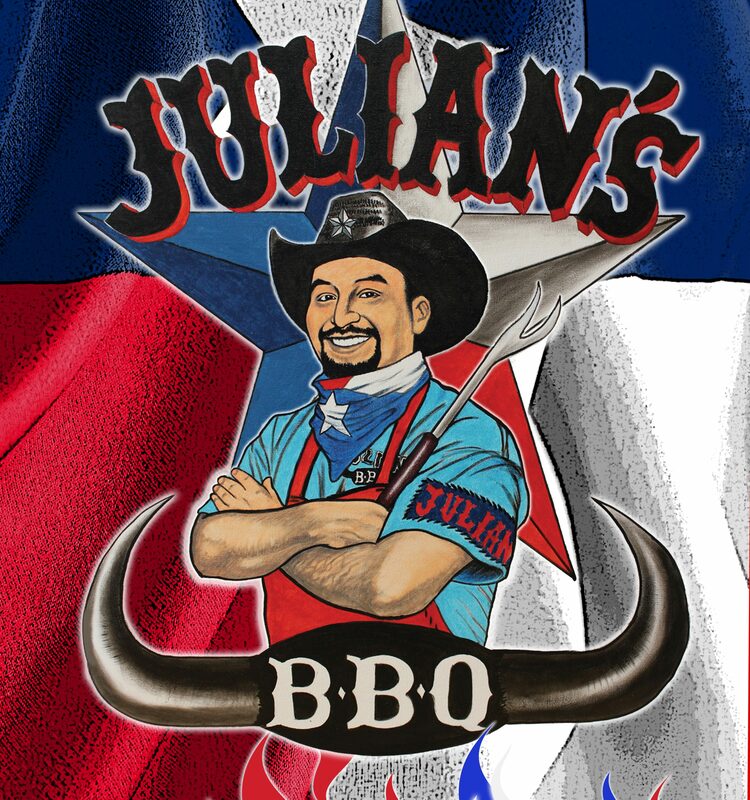 Julian’s is a family owned restaurant that provides excellent service and great tasting BBQ!